More Overwatch heroes will be released as Nendoroid figures, too. Move over, Funko Pop! figures. Good Smile Company is looking to take over with its adorable Overwatch Nendoroid figures. 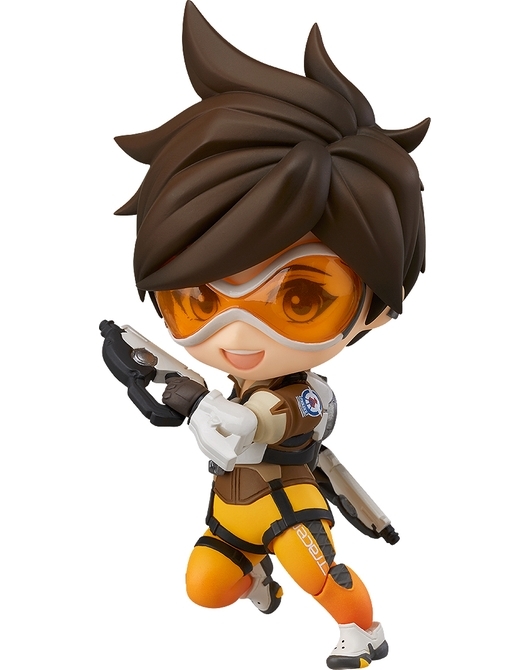 Japanese collectible figure maker Good Smile Company has acquired a license to create cute little figures of Overwatch’s diverse range of heroes. First up is Overatch’s poster girl, Tracer. Tracer comes with a whole slew of interchangeable parts, like different legs, hair options, two pulse pistols, and a pulse bomb. Plus, you can attach a blue swoosh to mimic her blink ability. Standing at just about four inches, Tracer is poseable with articulated joints. 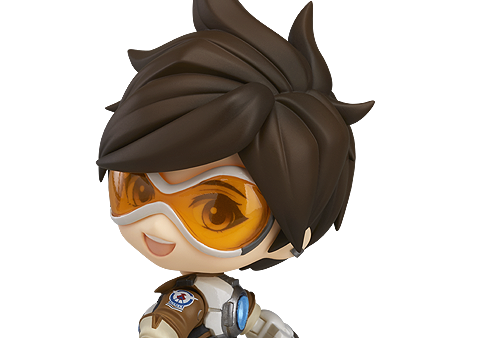 Priced at $50, Nendoroid Tracer: Classic Skin Edition is available for pre-order on the Good Smile Shop and Blizzard’s website. Shipping will begin in August. No word yet on which Overwatch hero will come next, but we’re hoping to see Nendoroid’s version of D.Va’s mech.